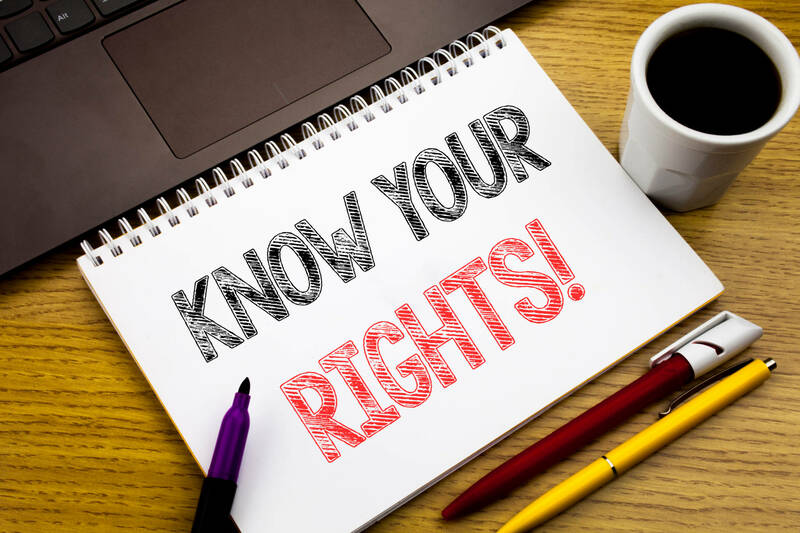 Defined in section 213 of the Labour Relations Act 66 of 1995 (as amended), it is stipulated that an employee is regarded as any person, excluding an independent contractor, who works for another person or the State and who receives or is entitled to receive any remuneration. Or alternatively, any other person who in any manner assists in carrying on or conducting the business of the employer. When interpreting the above, an employee could be considered as an individual who assists in furthering the interest of the business with a common purpose of reaching the ultimate goal of making a profit. It is common in an organisation that a director of the company forms part of such a team where they are remunerated by receiving a director’s emoluments for their contribution in the company and carrying out their specific responsibilities in relation to managing of the company. Directors of a company could also be a shareholder where, in addition, they also will receive dividends which is only attributable to shareholders. (1) Despite anything to the contrary in a company’s Memorandum of Incorporation or rules, or any agreement between a company and a director, or between any shareholders and a director, a director may be removed by an ordinary resolution adopted at a shareholders meeting by the persons entitled to exercise voting rights in the removal of that director, subject to subsection (2). (b) the director must be afforded a reasonable opportunity to make a representation, in person or through a representative, to the meeting, before the resolution is put to a vote. Thus, in terms of s71(1), a director must still be afforded a reasonable opportunity to make submissions as to why he should not be removed. The director, however, does not have any control over the outcome of the vote and the recourse the director will have would be to apply within twenty (20) days to a court to review the determination of the board. The question remains, in the event that a director is removed from the board what does it mean for the employment relationship if there is any, and the future of the director within the organisation. When one should evaluate the responsibilities which were required of the director, and it should fall within the scope of the definition of an employee, one should reflect on Section 210 of the Labour Relations Act 66 of 1995 (“LRA”) which stipulates that if any conflict, relating to the matters dealt with in this Act, arises between this Act and the provisions of any other law save the Constitution or any Act expressly amending this Act, the provisions of this Act will prevail. In Whitcutt v Computer Diagnostics & Engineering (Pty) Ltd (1987) 8 ILJ (IC) the applicant was appointed as a Director and subsequently terminated by given notice under Article 46.4 of the Articles of Association which is required to be signed when appointed as a Director. Further, when the courts are tasked with deciding whether or not an individual is an employee or not, the courts will normally apply the dominant impression test. In Hydraulic Engineering Repair Services v Ntshona & Others (2008) 29 ILJ 163 (LC) the Labour Court held that a shareholder who was also a director of the company was also an employee for the reasons that he received monthly remuneration for his performance rendered and monthly payslips whereby UIF was deducted. Further reference is made in Chilliebush v Commissioner Johnson & Others where the applicant was subjected to make submissions at a shareholders meeting in relations to his removal of a director. The applicant, however, resigned as a director as he believed that the Respondent repudiated the shareholders’ agreement and indicated that he would remain an employee of the respondent. The respondent, however, was of the opinion that the shareholders’ agreement which contains an automatic termination clause superseded any previous employment contract. Thus, the conclusion that can be drawn from the above mentioned is that a director could not only be considered as an employee but also as a director where the rights as an employee will not be affected. In circumstances where it may not be easily determined whether or not a director factually qualifies as an employee, or otherwise is simply an arguable issue, a cautious approach would be to rather ensure that the LRA principles are followed superfluously when exercising Company law remedies. The company will thus not only be required to follow the correct procedures in terms of the Companies Act but also under the LRA in the event that the company no longer foresee a continued relationship with the director/employee. Carlien Nienaber2019-04-05T11:42:44+02:00April 5th, 2019|General|Comments Off on What are the rights a director is entitled to as an employee?